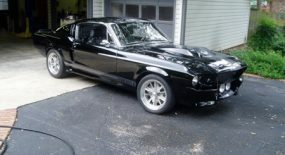 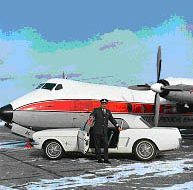 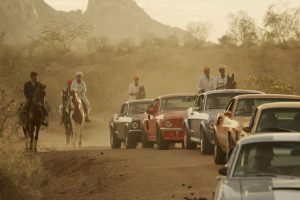 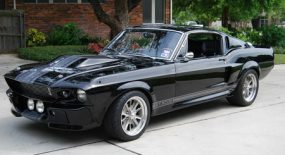 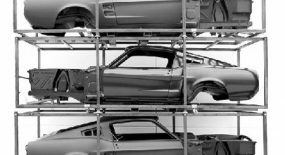 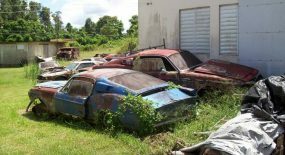 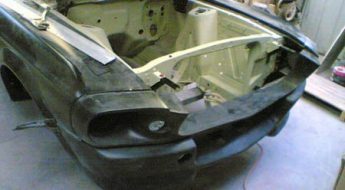 © 2011, 67mustangblog.com. All rights reserved. 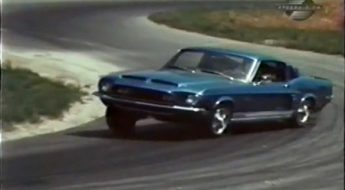 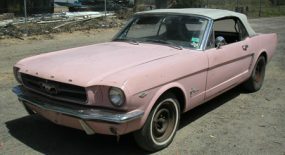 The First Convertible Ford Mustang Ever Sold?